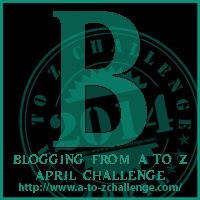 Ok, I could have used B for Barcelona, but if I did that, I would be writing this post until the A to Z Challenge was long finished. So, to keep it simple and share something different. 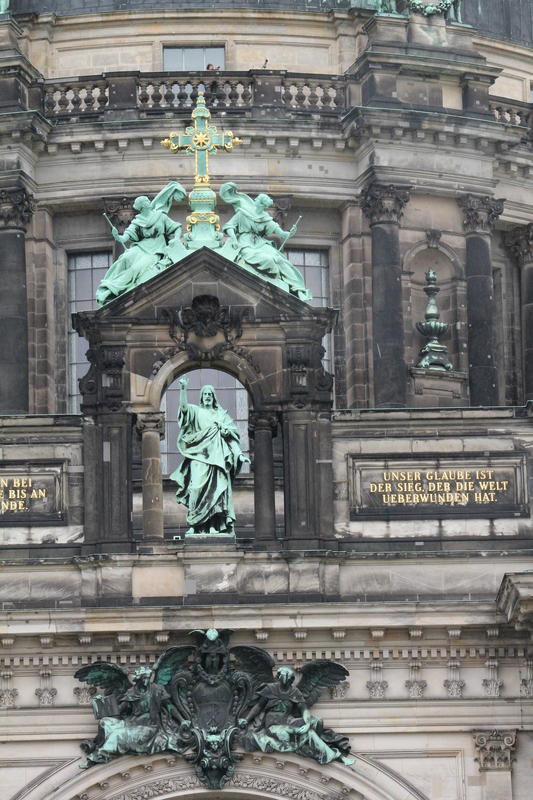 So welcome to Berlin and the Berliner Dom. On my trip last year to Berlin, I got to take in a nice treat — an organ concert in the Berliner Dom, or the Berlin Cathedral. 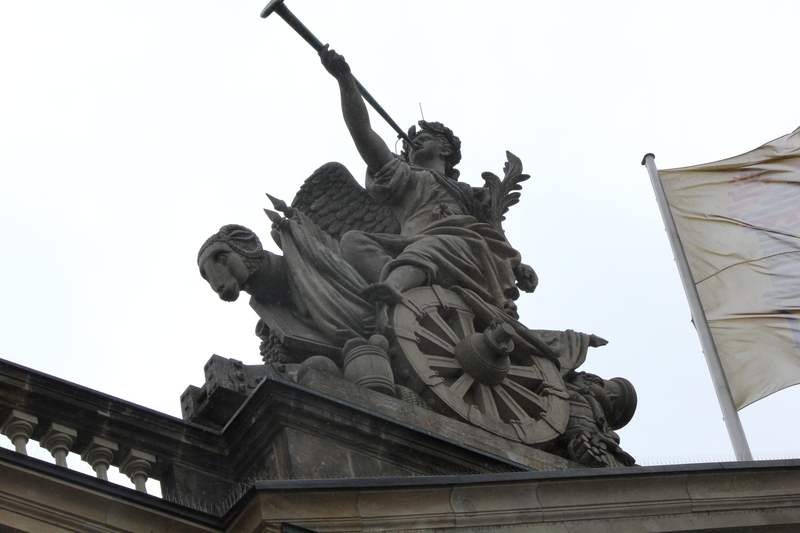 It is located on Museum Island in the heart of Berlin. This massive structure boasts one of the world’s largest pipe organs. To hear the concert, we got to sit in the Royal Gallery — high above the main floor. To access to the gallery, we used the Monarch’s staircase. 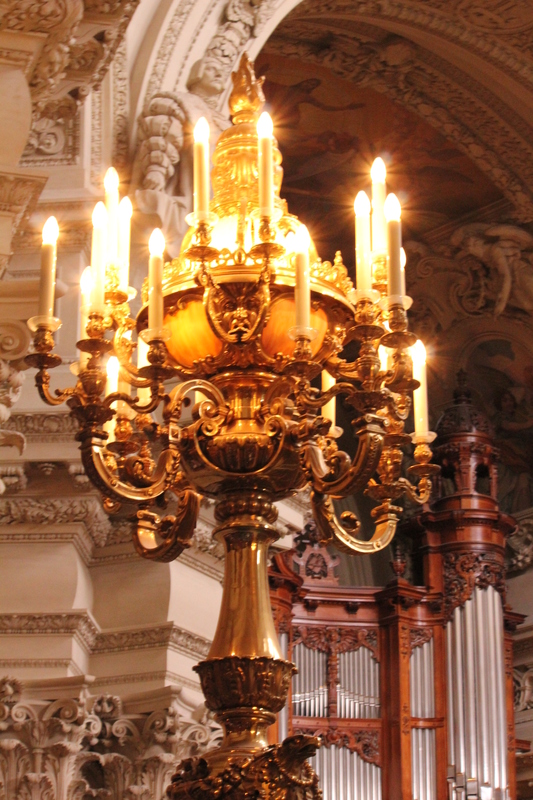 The music from the pipe organ was incredible, especially being able to listen to is from the Royal Gallery. The building itself is beautiful and can be a nice peaceful retreat during a hectic day of visiting Berlin. 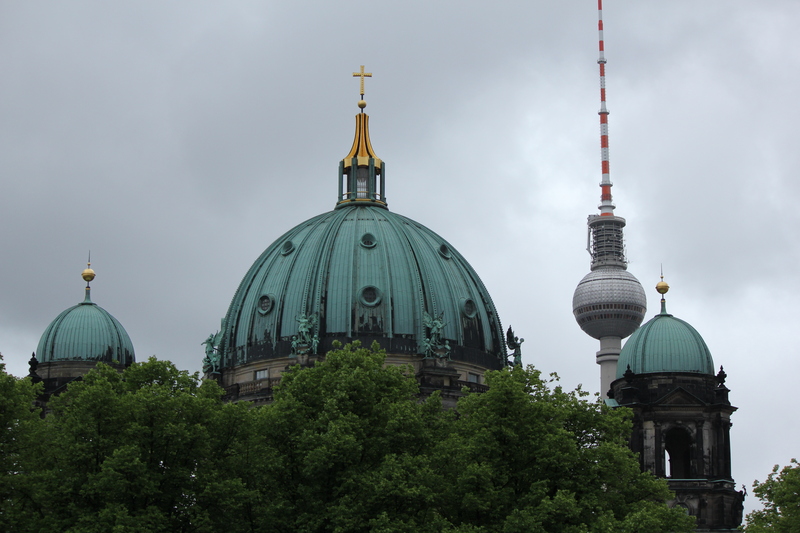 There are a number of different tours, including a walk to the dome, which has its own fabulous view of Berlin. 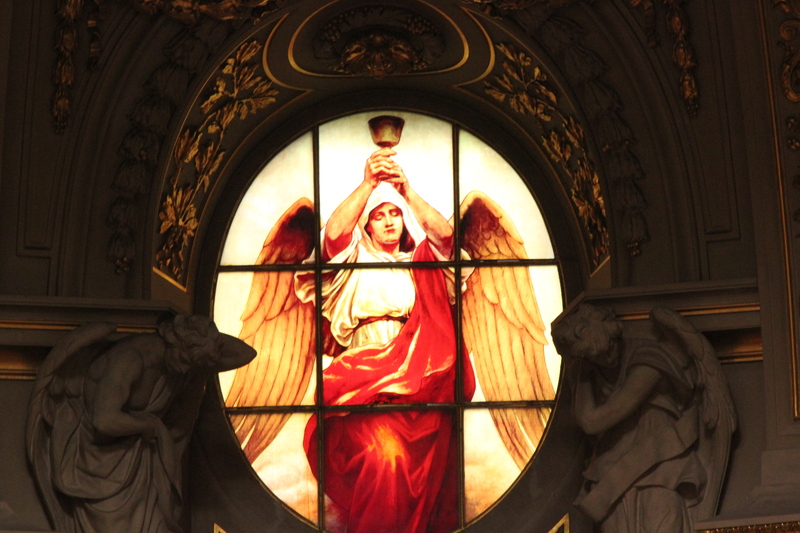 Here are some of my photos of the Berliner Dom. Great post and wonderful pics. Added a new place to my “To Travel To” list. Thanks! 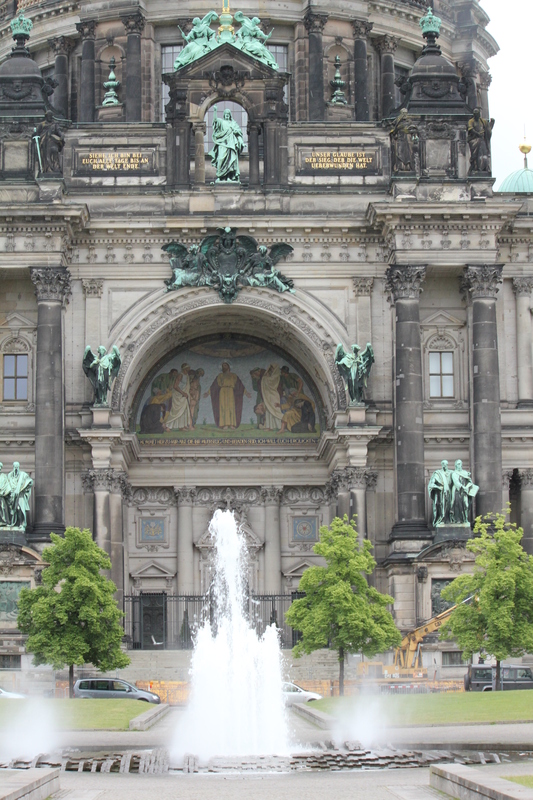 Being on Museum Island makes it easy to visit all these wonderful places as well. Great photos! And I bet the concert was definitely an experience. I need to go back and spend more time in Berlin. Thanks!